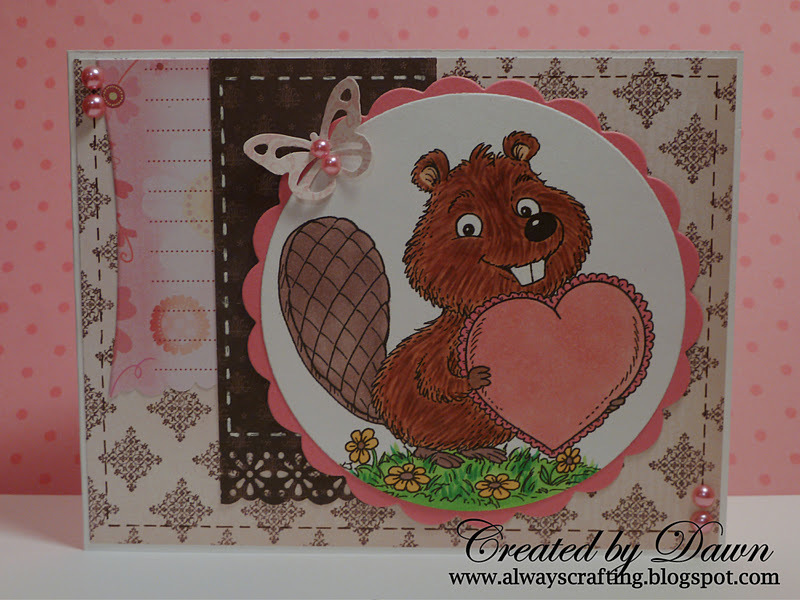 I found this little beaver at Karen's Doodles and just had to get him. He makes for an adorable Valentine's Day card, don't you think? Image - Karen's Doodles "Beaver Valentine"